No matter where you are on life’s journey, everyone has a next step to grow their faith. What’s yours? Here are just a few ideas on ways that you can move forward on your journey to connect with God and other believers. Follow Jesus – simply learn more about Jesus and decide to follow Him. Read The Bible – take just 5 or 10 minutes a day for quiet time with God. Get Baptized – commit your life to Jesus Christ today. Worship – make coming to worship service every week a priority. Attend A WHY Class – get the tools, training and community to grow in every area of your life. 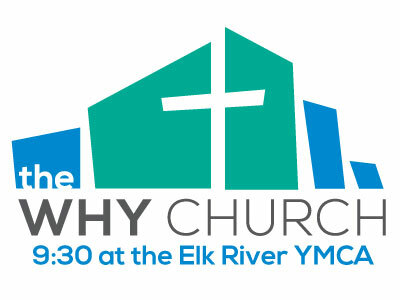 Join A WHY Group – connect with other believers in meaningful relationships. Serve Others – volunteer your time or talents by serving the church or community. Live Generously – decide to become more faithful in your giving. Prayer & Care – ask for support when you need it. We have a prayer team as well as resources available to help you. Remember, you are not alone. Invite Others – invite your friends and neighbors to the WHY and encourage them to take the next step toward Jesus. 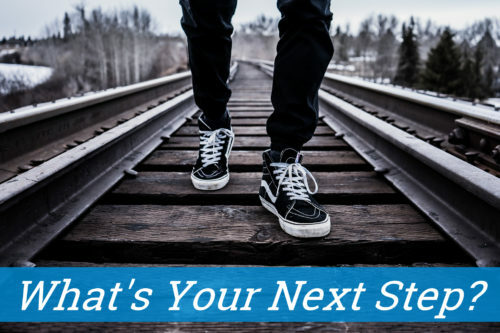 Get ready, set, and go…it’s time to take your next step! We are here to help you grow your faith every step of the way. Error: Error validating access token: Session has expired on Saturday, 02-Mar-19 17:19:36 PST. The current time is Friday, 19-Apr-19 15:16:20 PDT.